New England Super Braid Plus Rigging Rope 1/2 in. 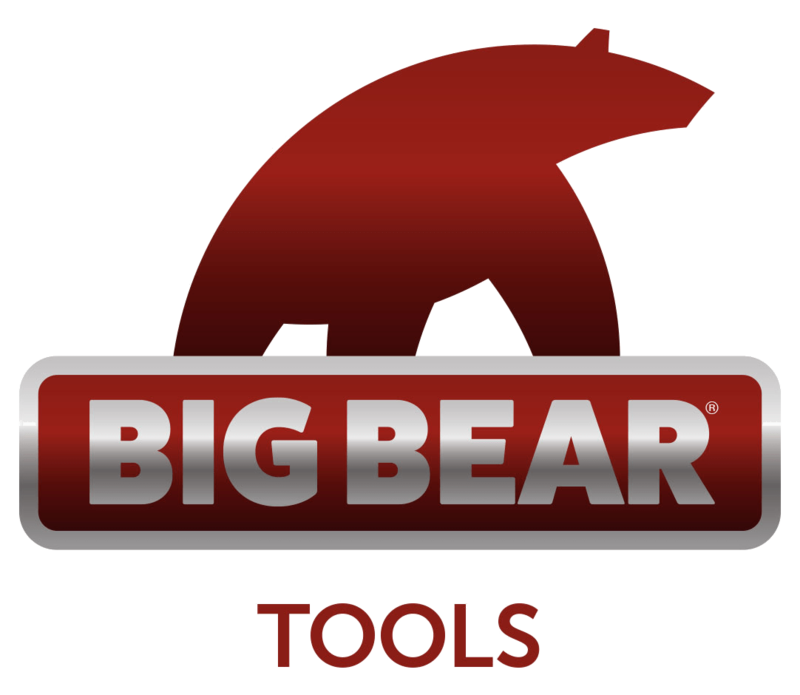 Most often used as a bull line for heavy work, Super-Braid Plus is also good for speed line work, with its smooth surface, high strength, and firm body. This rope does not go flat when run over a brake or pulley. Super-Braid is woven tightly for increased durability, but friction between closer fibers reduces tensile strength. 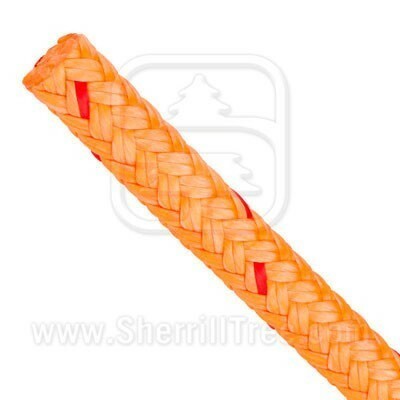 SHERRILLtree's Super-Braid Plus provides you the firmest, double-braid polyester bull rope on the market. Note: With use, the cover of double-braid ropes will outstretch the core. When this occurs, tie off one end, milk the cover to the opposite end, recut and melt. Super Braid Plus is woven tighter than similar ropes to toughen the rope's jacket (mantle) as well as better resist particulate intrusion (grit that can abrade core strands). This is a preferred choice for riggers that might not always use blocks and pulleys (false crotch above) or friction control devices (below).